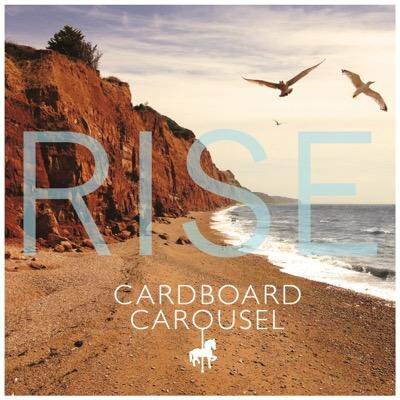 It’s time for some more Live Music, and you’re all in for a treat tonight as we’re joined by some more local musicians, the awesomely talented – Cardboard Carousel! Richard and Calliopi Dawson will be in the studio from 8pm, and we’ll be learning all about them. They have released an album, Rise, toured South Africa and have upcoming show on Thursday 9th June at Christchurch in Jubilee Square, as support for Martin Harley! So we have lots to talk about. 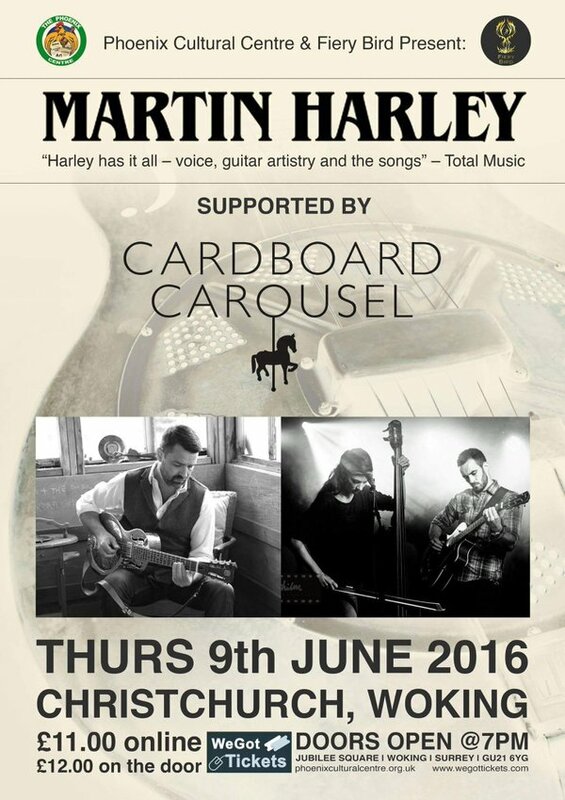 But the icing on the cake……….in between our chat, they will be treating us all to some of their fantastic songs! 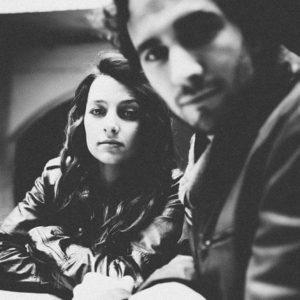 Having seen them live a few times, I absolutely cannot wait. We will also be mentioning a few events and happenings from around the area……..if we get time. 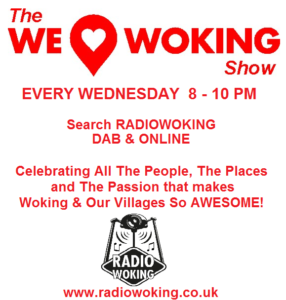 So join us Tonight 8-10pm here on Radio Woking. 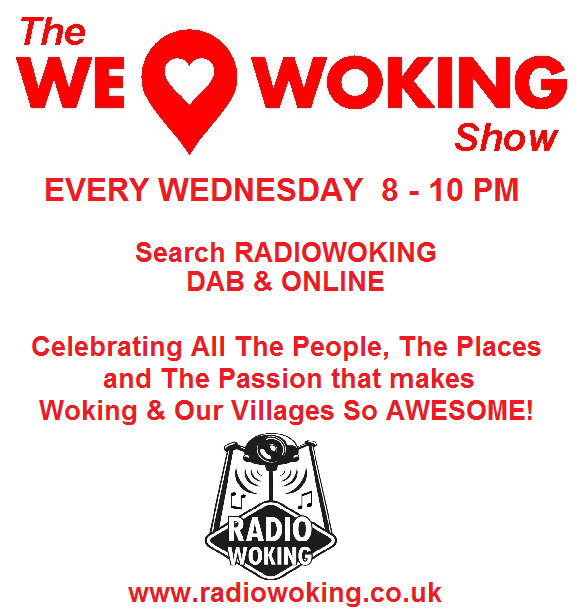 You can also find us on DAB, just search Radio Woking. To listen on mobiles and tablets, you can download the free TuneIn app for all makes.